Don’t be sad that your favorite network reality singing competitions aren’t airing this summer — you can tune into the CW’s The Star Next Door. What reality shows will you be watching this summer? American Idol and The Voice will both be finishing up and you won’t be able to tune into The X Factor until later on in the year. Well, here’s a reason to make a joyful noise: The CW is joining in on the competition between reality singing competitions with The Star Next Door, which will feature Queen Latifah, Gloria Estefan and John Rich as musical mentors. The trio will travel across the country to scout talent and represent their hometowns when facing off in Hollywood. The Star Next Door stems from Dave Broome, who also is behind The Biggest Loser. 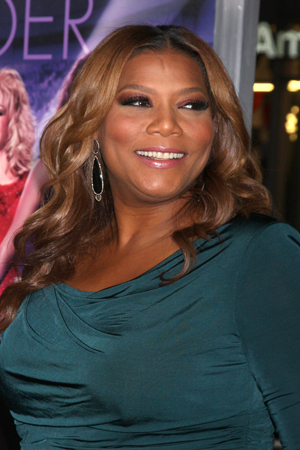 Queen Latifah will also serve as executive producer of the series and additional mentors will be announced at a later date. If the show turns out to be a ratings hit, the winner should definitely be considered to compete in Simon Cowell’s unofficial competition!